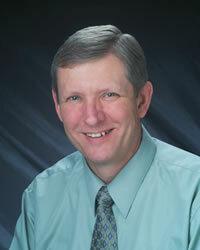 Home » Pediatricians » Richard Farnsworth, M.D. and hiking. He is also extensively involved in the boy scout program. Dr. Farnsworth speaks fluent Korean. Dr. Farnsworth is now retired. Richard Farnsworth, M.D. practiced in our North University Office.